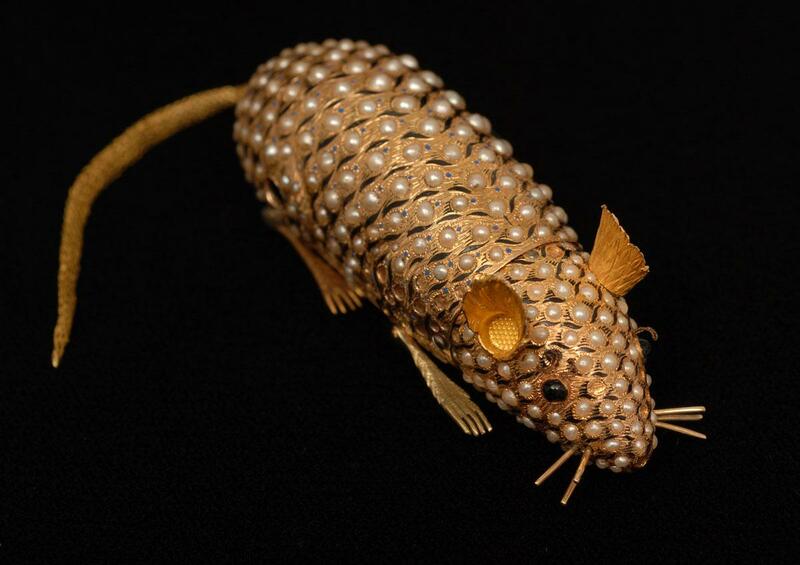 A mechanical automaton, made in about 1773 in the workshop of James Cox of London, a silversmith and dealer. 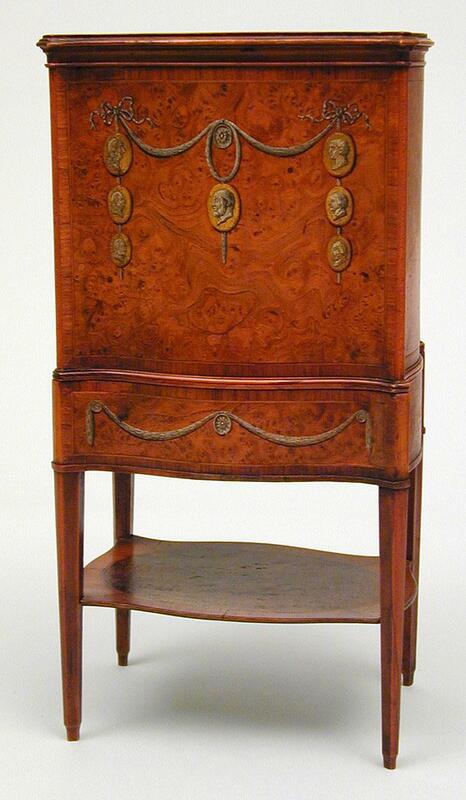 Mary Eleanor Bowes, Countess of Strathmore and grandmother of John Bowes, was a keen collector of plants; this cabinet was made to house her collection. 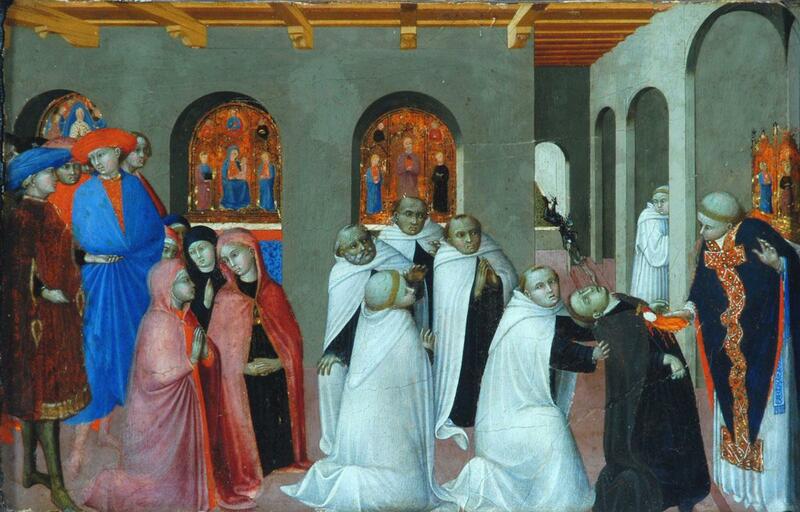 This painting came from the lowest section, or predella, of the altarpiece which was commissioned from Sassetta by the Wool-Merchants Guild of Siena, the Arte della Lana. 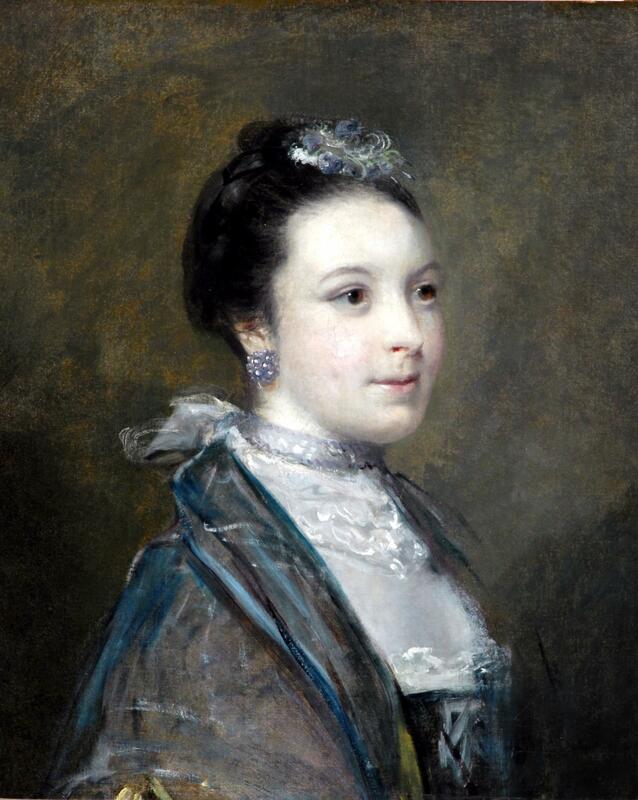 The Lady Ludlow collection, gift of the Art Fund 2004. 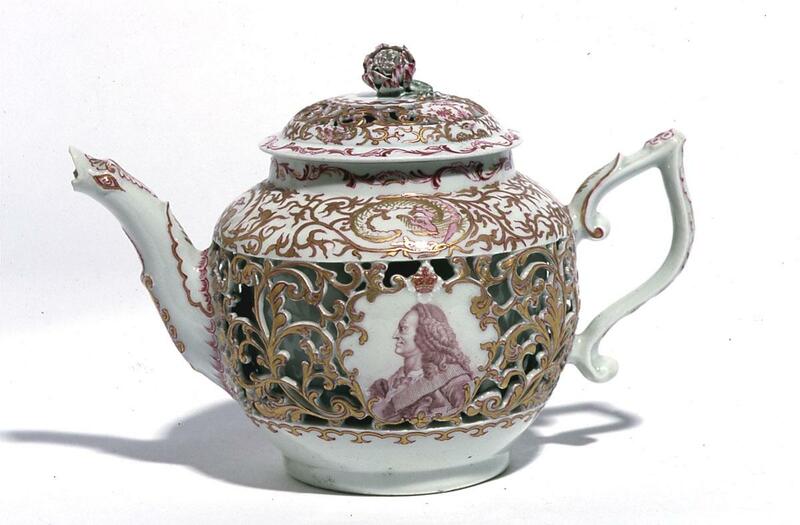 This teapot is made with a double wall of porcelain on the teapot and cover. This beach is on the Normandy coast. 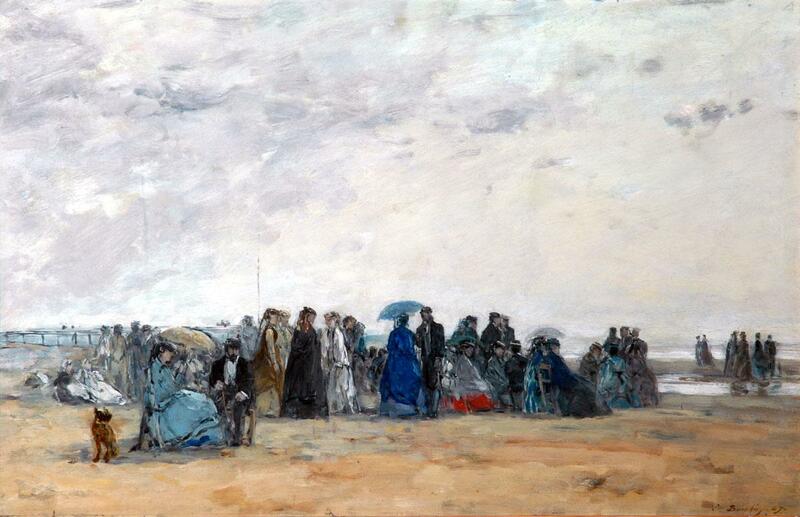 Boudin established his reputation as a fashionable painter with atmospheric open-air works like this, in which he observes the manners and dress of the uppers classes. This scene portrays the Regatta Carnival that was held each year on the 2nd February. 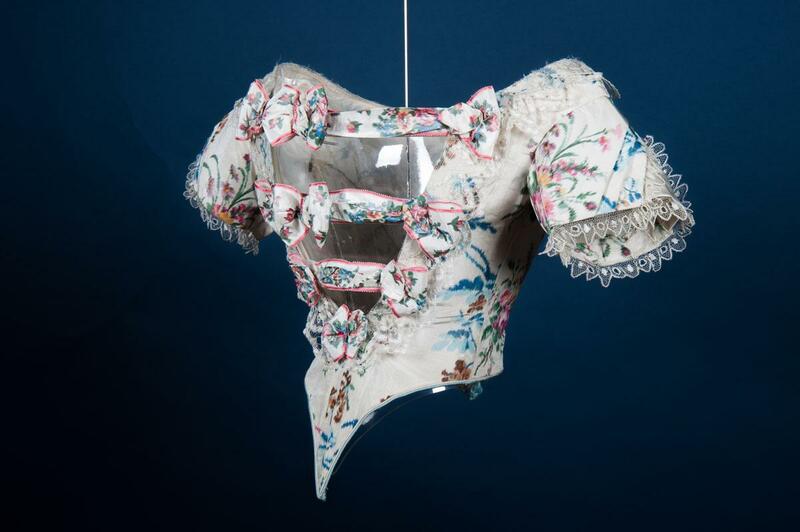 Often dresses had two bodices to match a skirt. 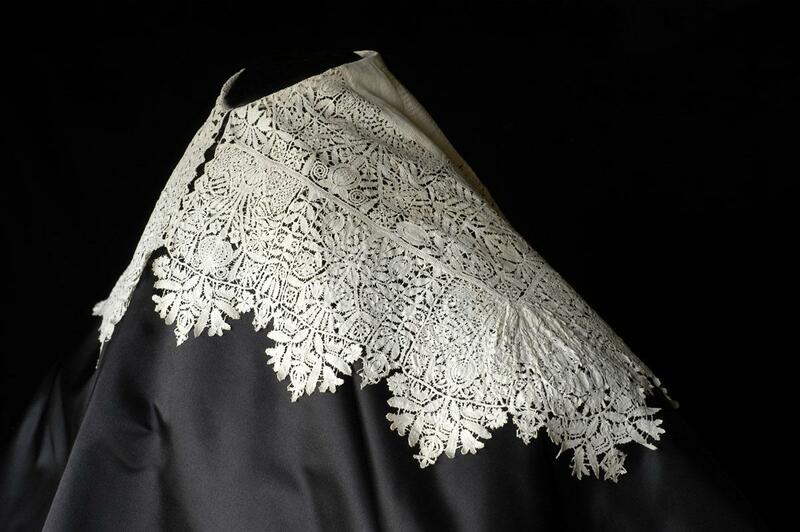 The jacket style for daywear has pagoda sleeves, whereas for evening, the short, pointed bodice has short sleeves and a lower décolletage. 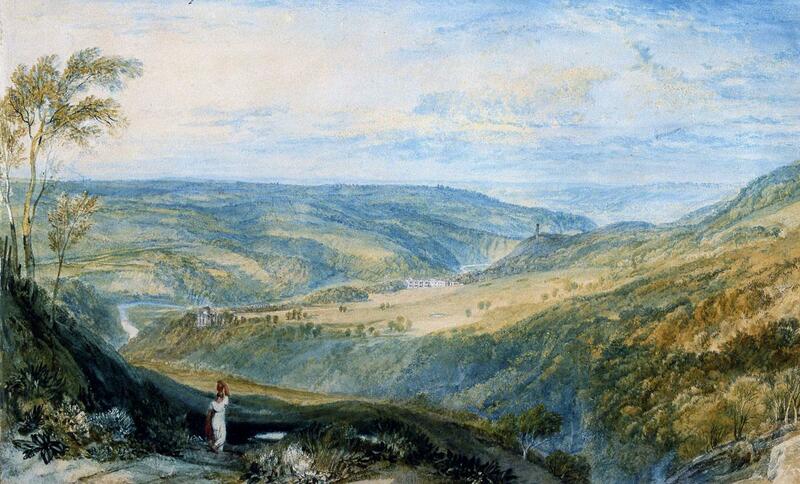 This watercolour with its pendant, a view from the south, was acquired directly from the artist by the tenth Earl of Strathmore, father of John Bowes. 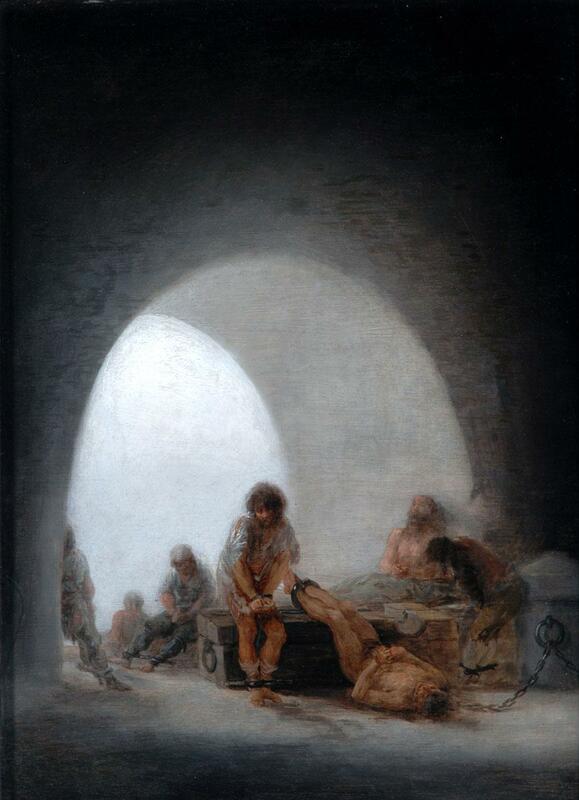 Under a gloomy archway are seven prisoners with hands and feet bound by heavy chains. 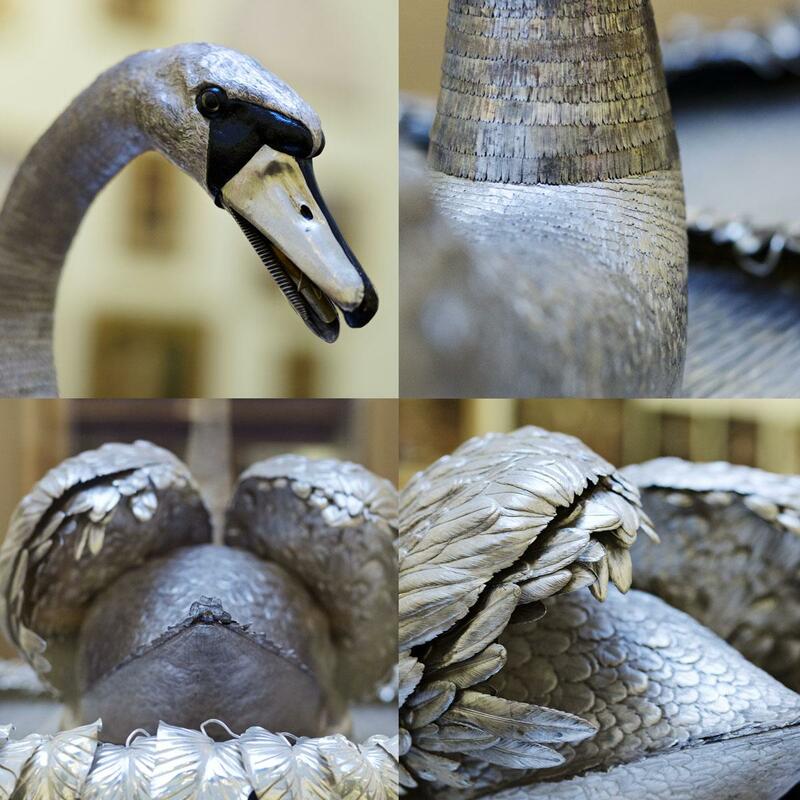 The Blackborne Collection was donated to the Museum by descendants of the Blackborne family in 2007. 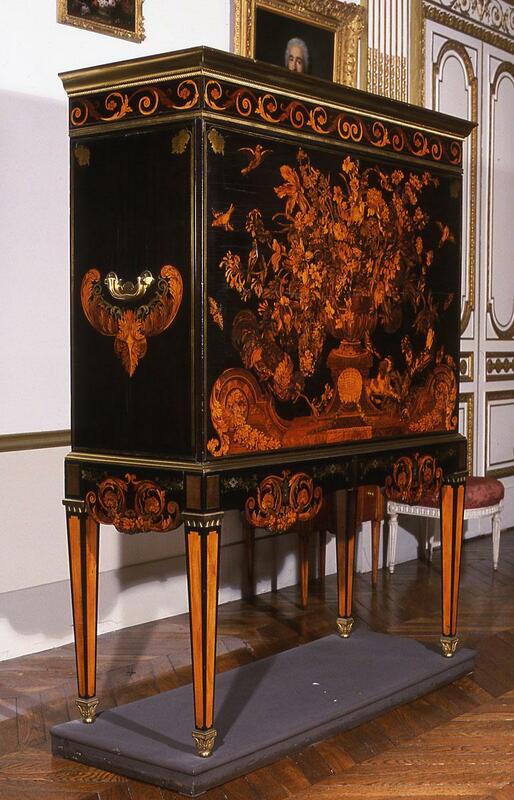 This cabinet was designed to display the remarkable central panel which is almost certainly the work of André-Charles Boulle (1642-1732). 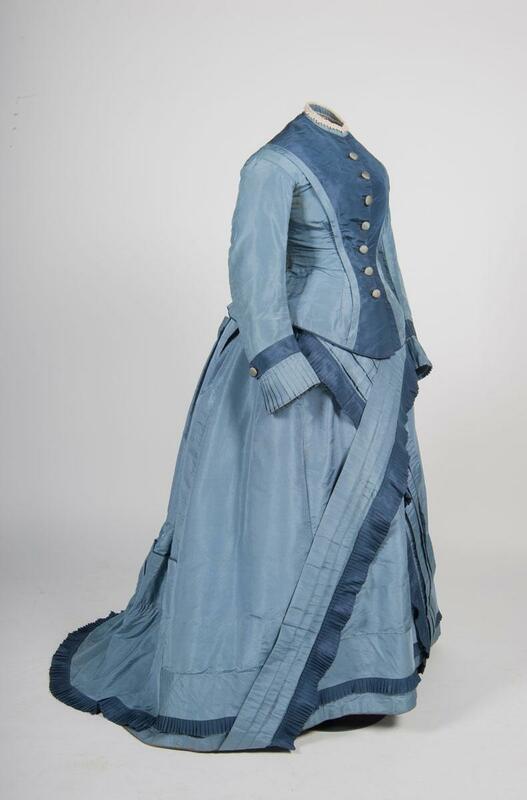 Bought by Josephine Bowes from the London dealer P. Albert for £22 on 12 May 1871, when the couple were in London, sheltering from the siege of Paris. 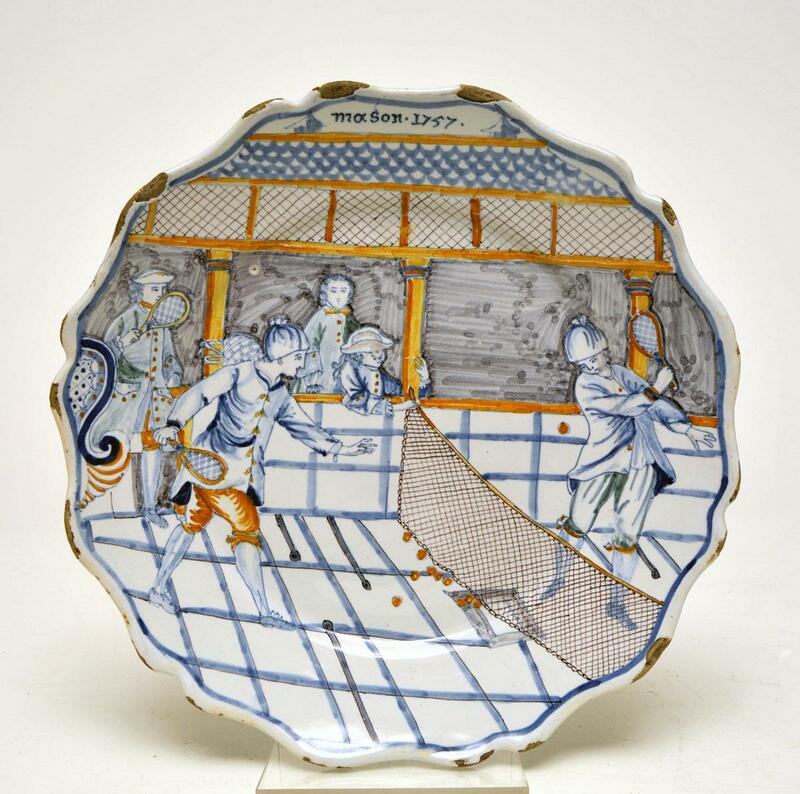 One of a pair of plates, each circular, flat with flaring rim terminating in a wavy edge. 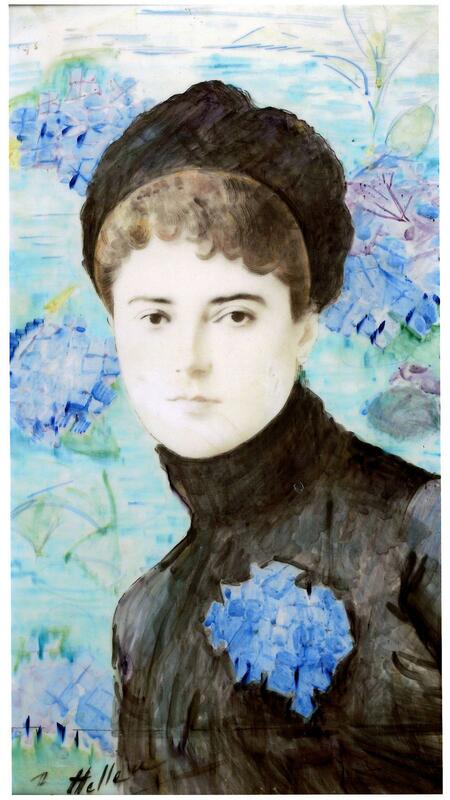 Paul-César Helleu trained as a painter and entered the Ecole des Beaux-Arts, Paris, in 1870, but quickly formed a group of close friends amongst advanced artists such as Degas, Whistler, Alfred Stevens, Boldini and Sargent. 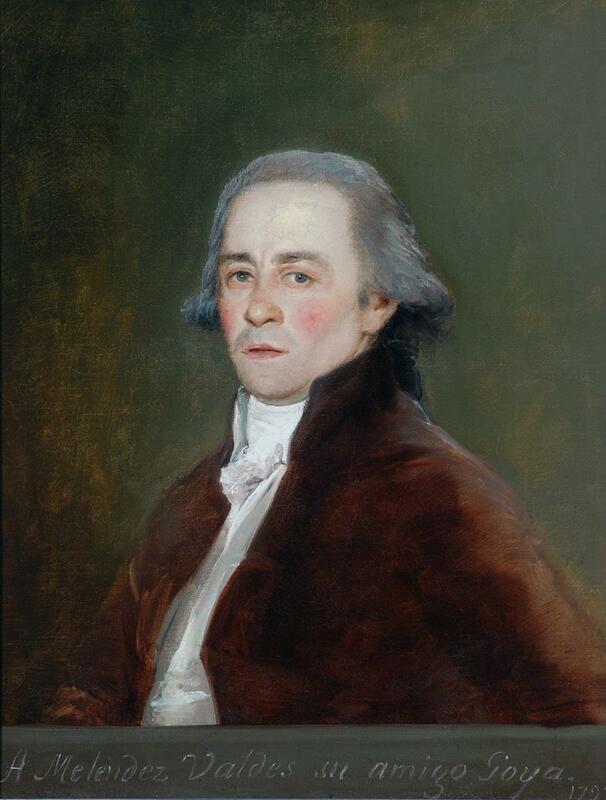 This portrait was executed by Francisco de Goya in 1797 and, as the inscription indicates, it is dedicated to ‘his friend’ Juan Antonio Meléndez Valdés, who is here dexterously depicted by the artist. 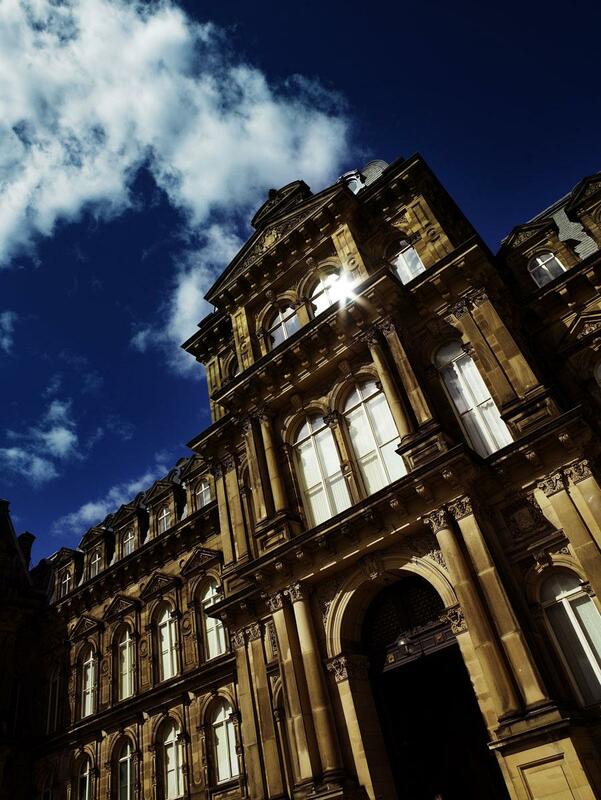 The museum is unique in Britain as being a French designed museum set in its own designed park, providing a distinctive French accent to the North of England! 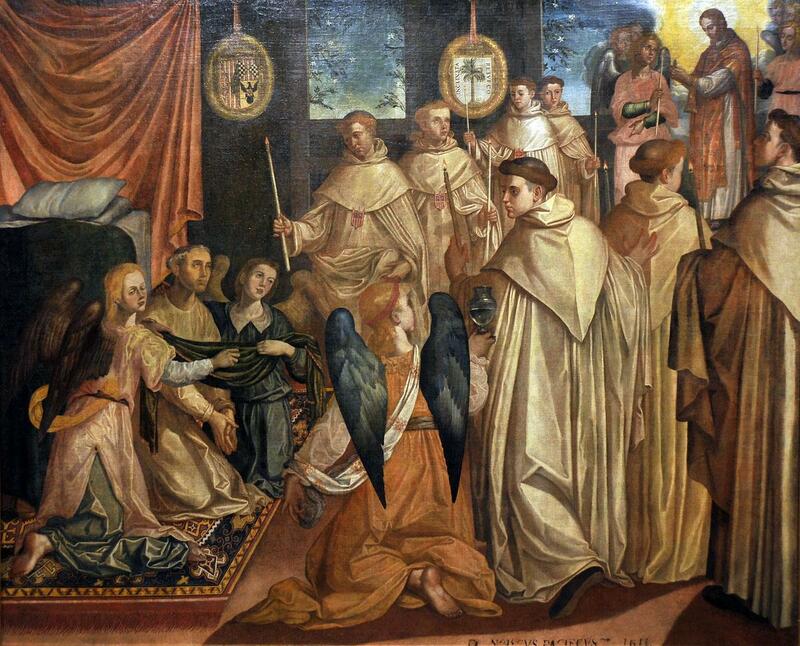 The painting is one of a series of ten canvases produced by Pachereo and Alonso Vazquez for the cloister of the Merced Calzada Convent in Seville commissioned in 1600. Pale pink silk chiffon printed with a purple and red poppy design, bias-cut, with a purple silk satin sash at waist. 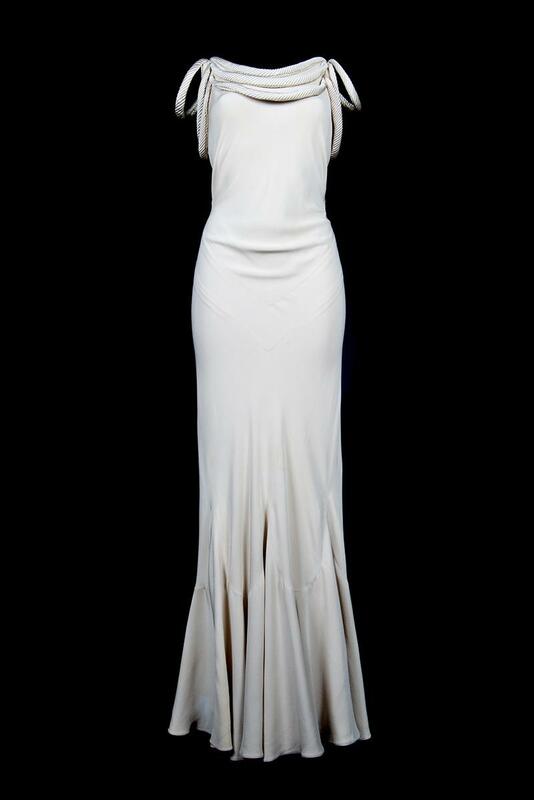 Pale pink under-slip of crêpe de chine and chiffon. 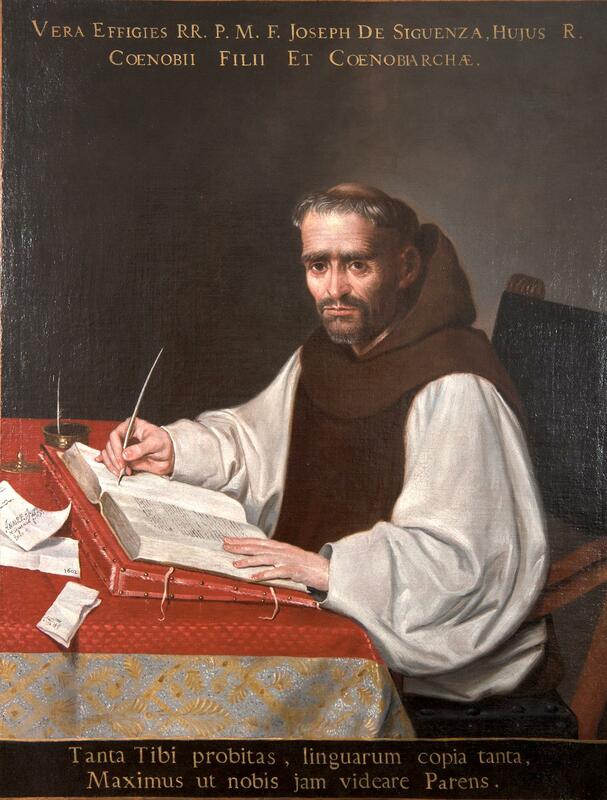 The friar of the Order of Saint Jerome represented in this portrait was an expert in Arabic manuscripts and a counsellor to King Philip II of Spain. Altarpieces were often made in many parts, combining both painting and carving, and were magnificently decorated. 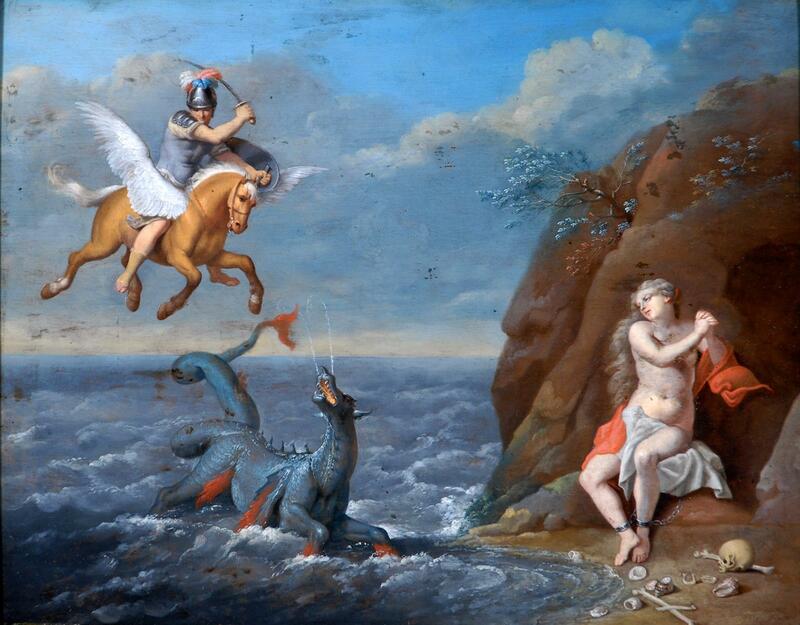 Hendrick Jacob Hoet (c.1693-1733) provides this small oil and panel painting from the Dutch school. 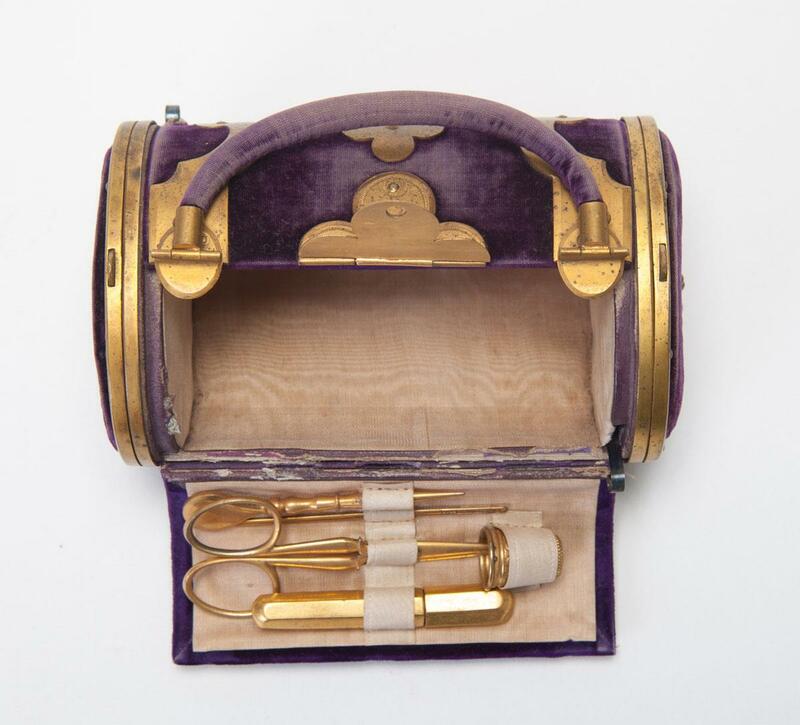 Small in scale and delicate in decoration, these individual items suited Josephine’s taste and purse. 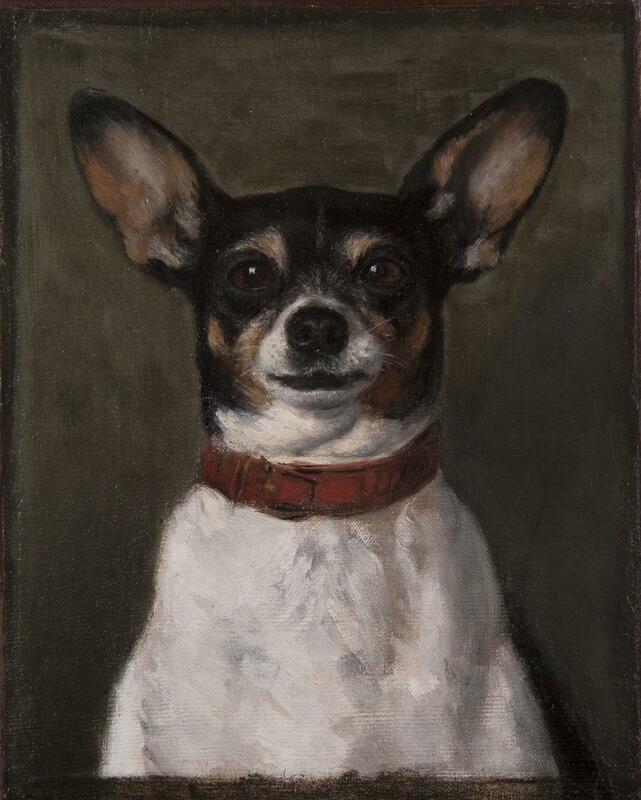 The subject is taken from the Apocryphal Book of Tobit. 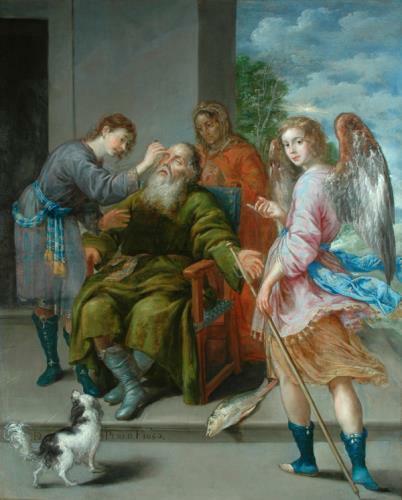 Tobias restores his father's sight with the help of the Archangel Raphael, observed by his mother Anna. 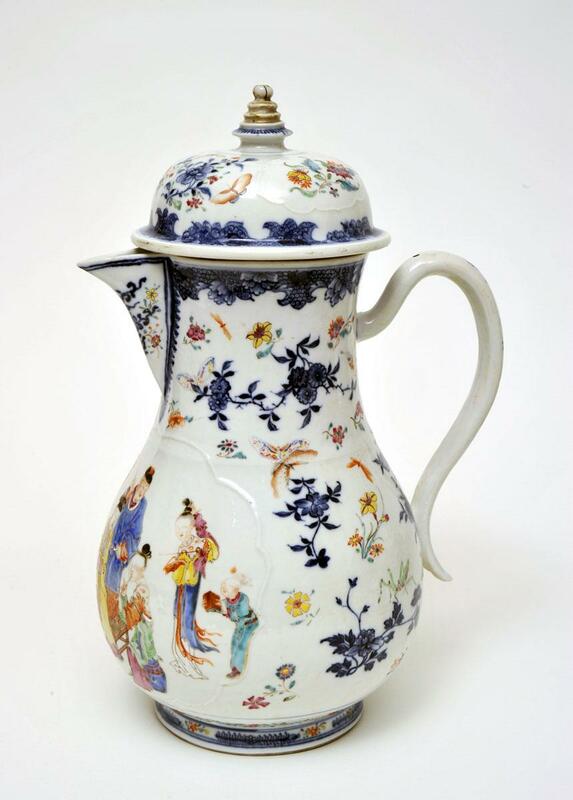 Chinese porcelain was hugely popular and prestigious in 17th and 18th century Europe. 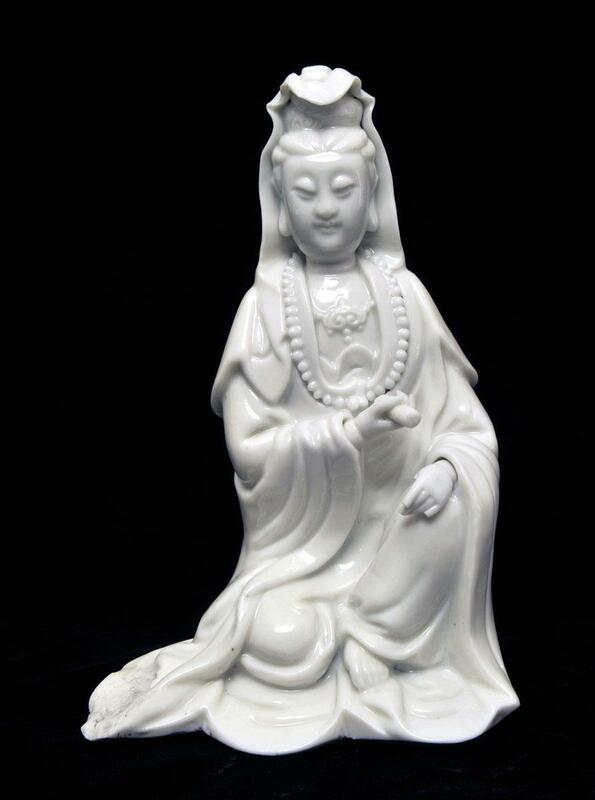 It was durable, vitrified [glass-like] and [if thin enough] translucent. 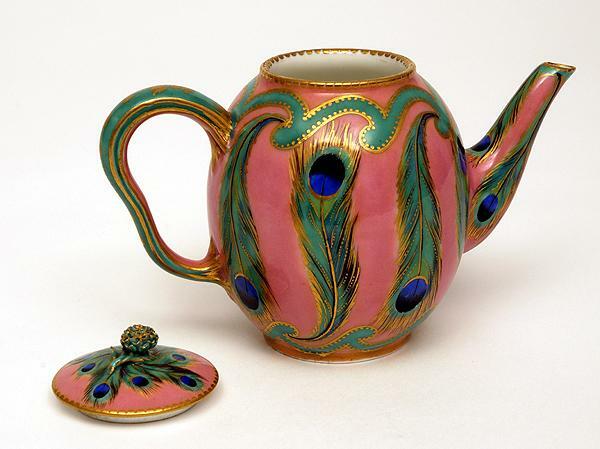 It could withstand boiling water for the new fashions of tea- and coffee-drinking. 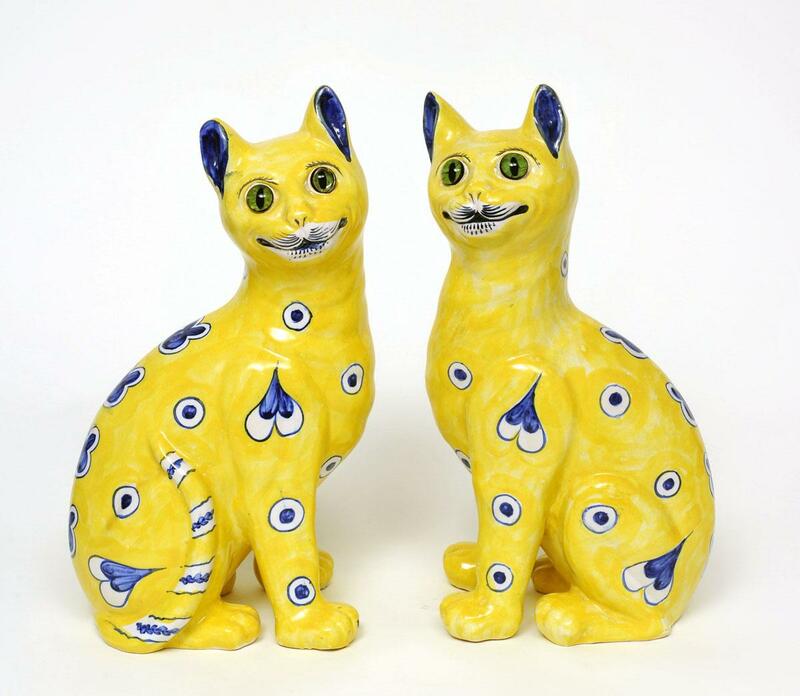 Donated in 1962 by a Miss O.E Brackenbury so not part of the Founders collection. 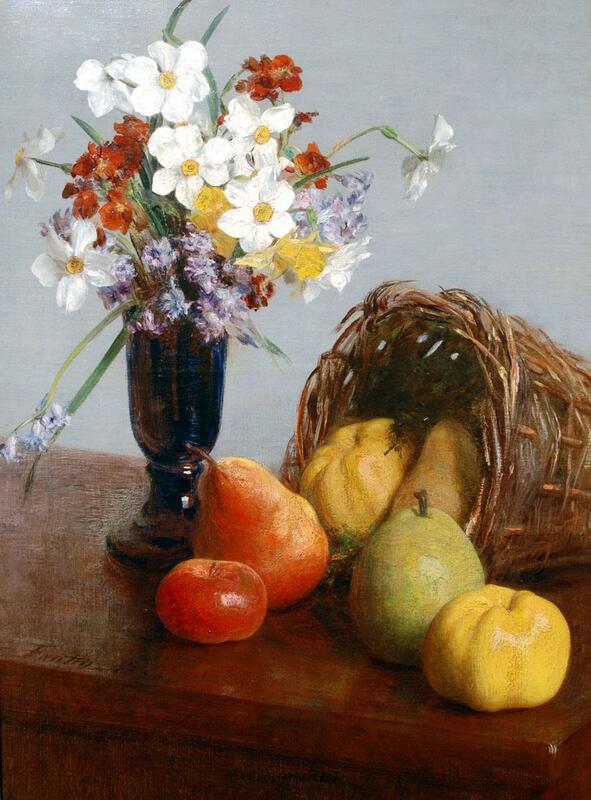 Signed and dated 1866 This is a lively and fresh-looking still life. 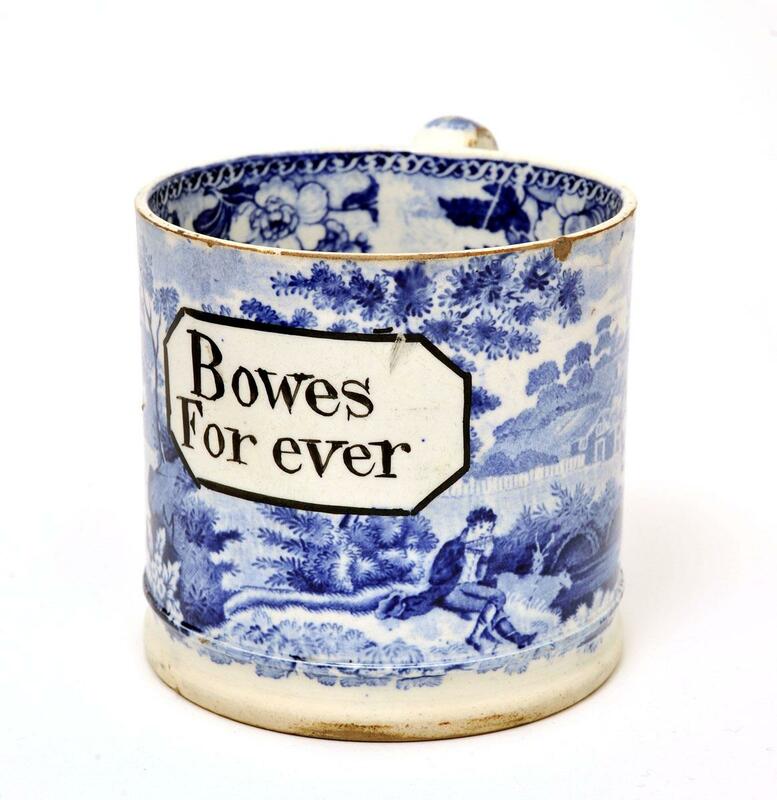 The inscription presumably refers to one of John Bowes' electioneering campaigns during his time in Parliament 1832-49. 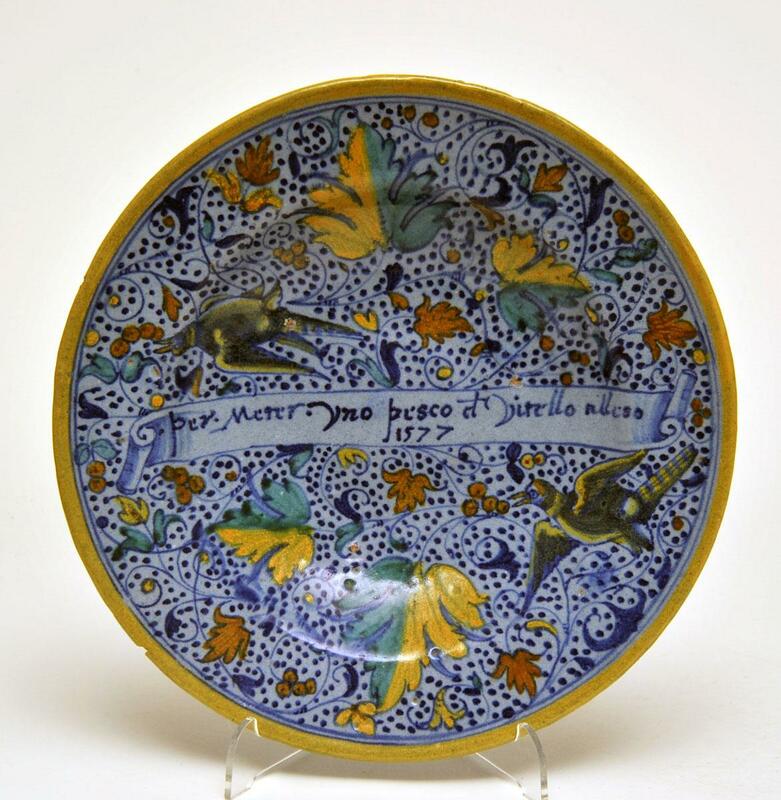 Maiolica or tin-glazed earthenware was made in Italy in the 16th and 17th centuries and is often painted with scenes after Raphael or Michaelangelo. 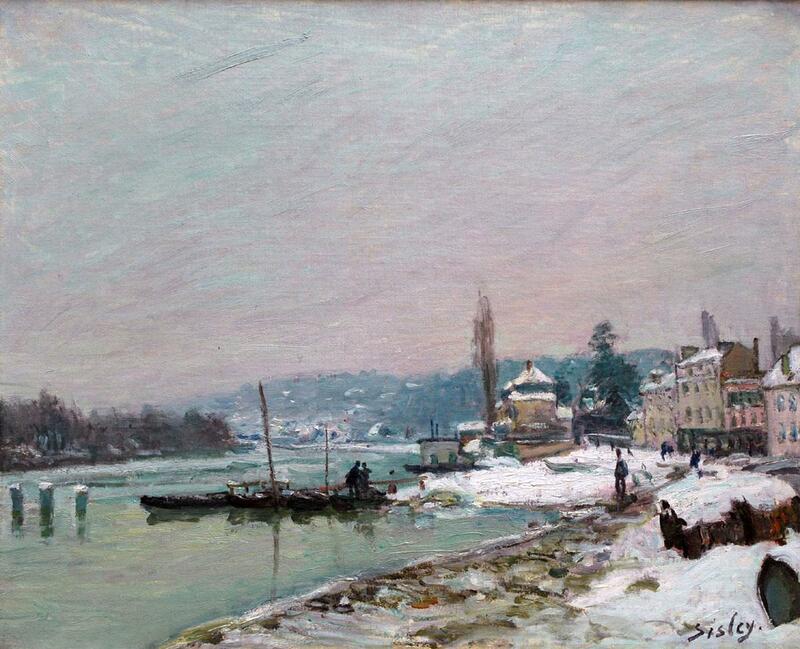 In this painting Sisley features the riverboats and barges on the Seine at Port-Marly. 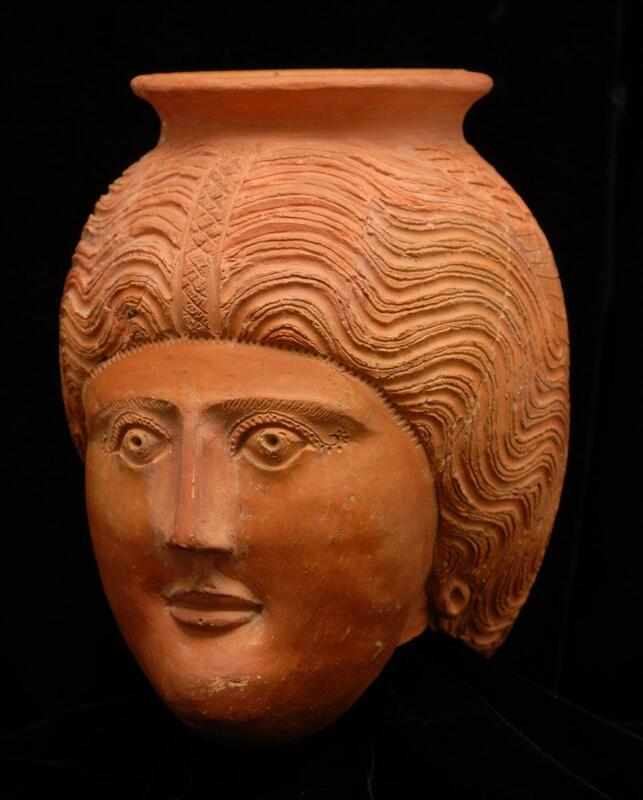 Human faces are often found in Roman pottery, some of these containers contained cremations. 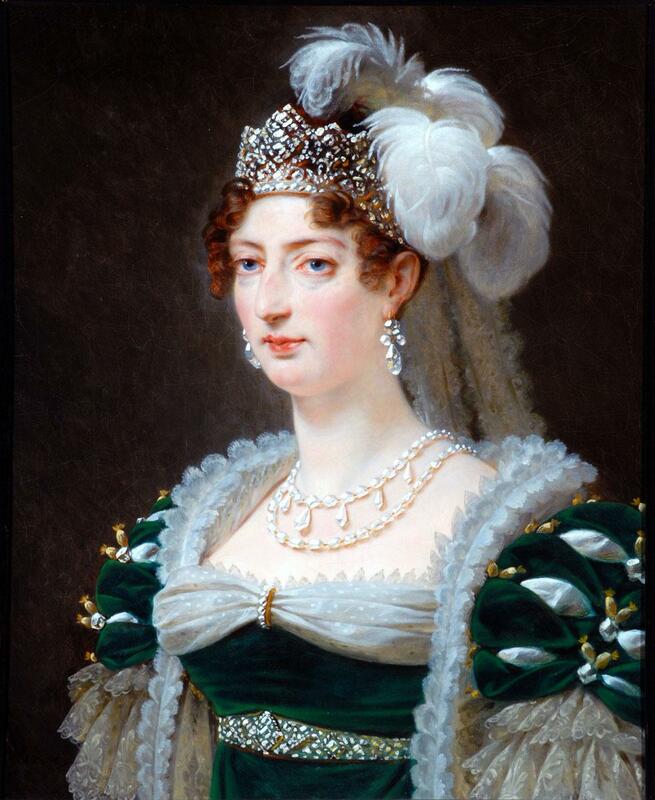 Antoine-Jean Gros (16 March 1771 – 25 June 1835), titled as Baron Gros in 1824,was a French painter who produced history and neoclassical painting. 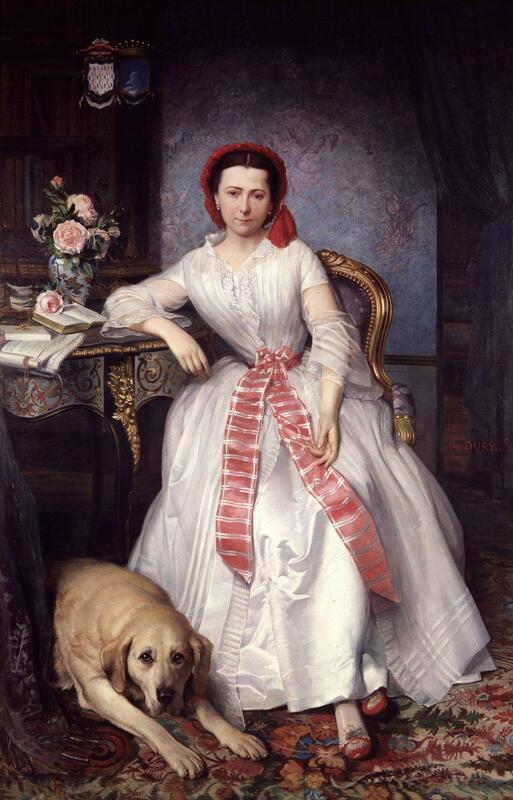 It is uncertain whether this is indeed by Joséphine Bowes, the co-founder of the Bowes Museum. 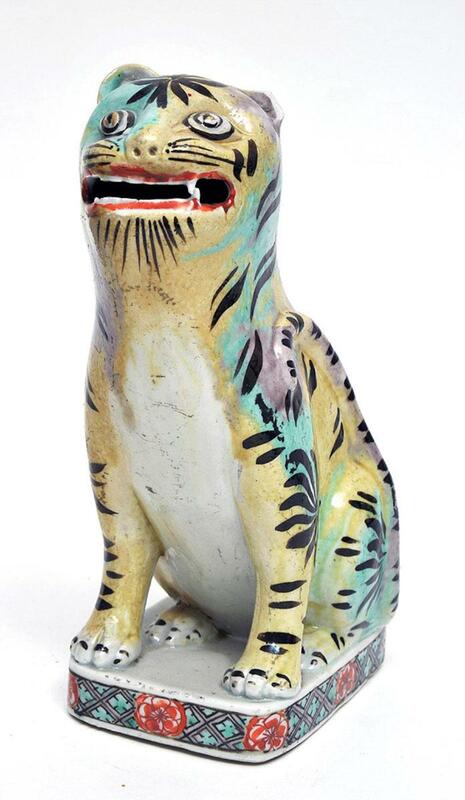 This tiger is a rare model, but somewhat crude in modelling, and not suitable for the decoration of the Imperial palaces in Beijing. 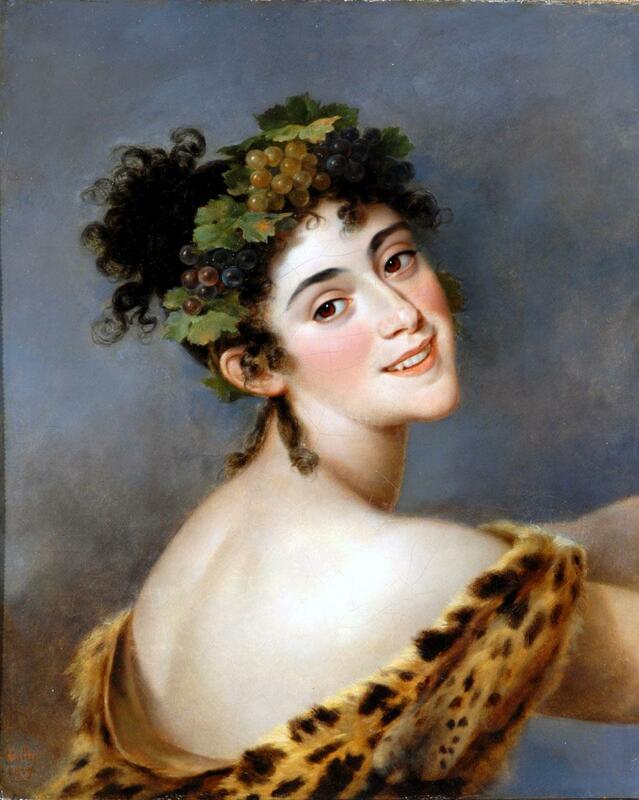 Emilie Bigottini (1785-1858), a famous ballerina, is depicted here assuming the role of Bacchante with grapes in her hair and a leopard skin over her shoulders. 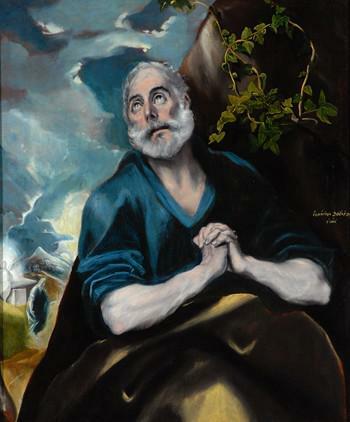 Saint Andrew was one of Christ's disciples. 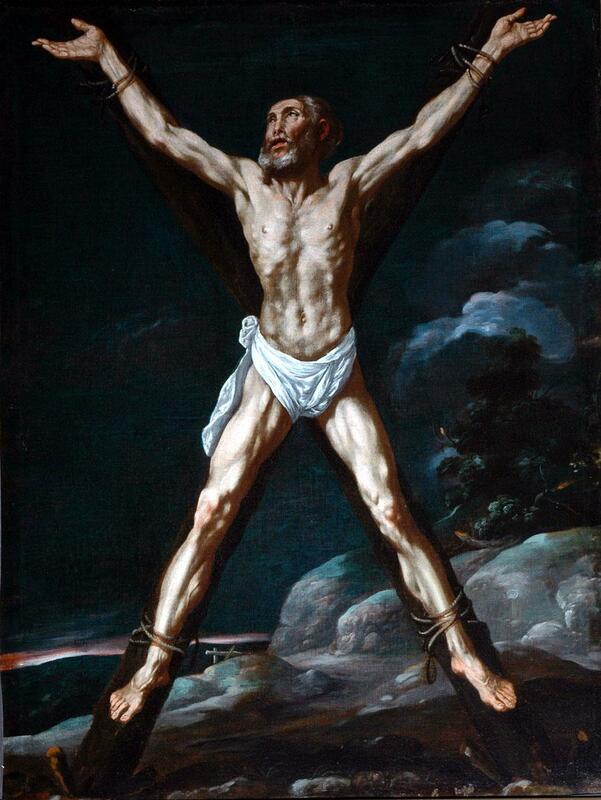 He is usually identified by the x-shaped cross, or saltire, on which he was martyred. 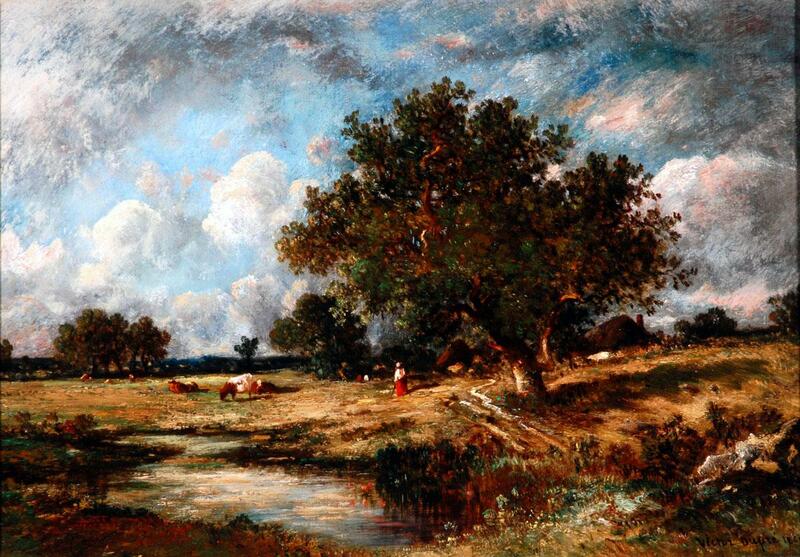 Dupré (1816-1879) was part of the Barbizon School and painted mostly genre scenes and landscapes. 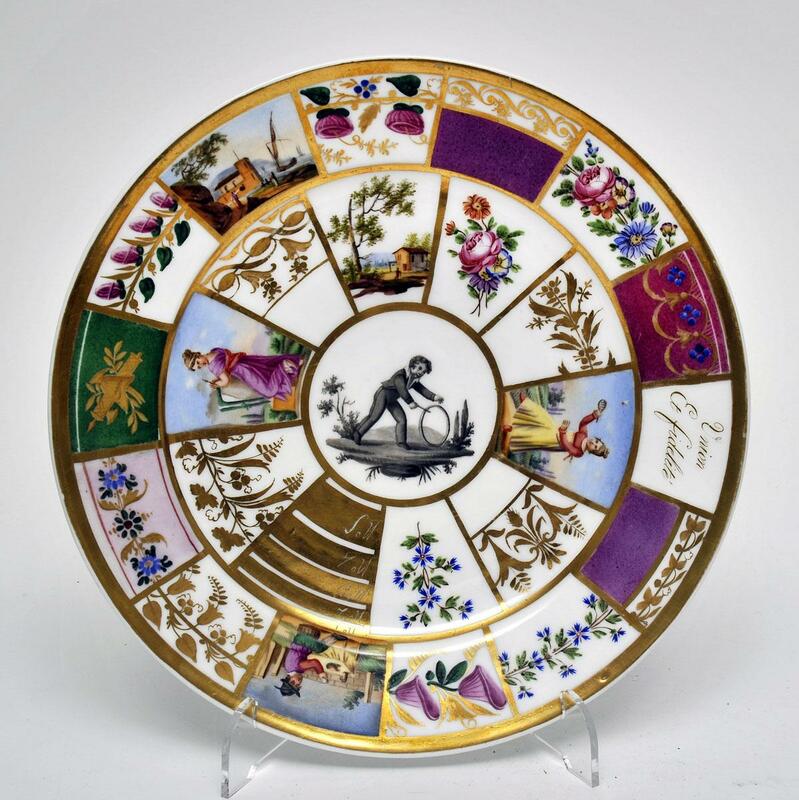 This ‘pattern’ plate may not have been made in Paris, but it is decorated with a variety of designs by a Parisian china painter and his workshop. 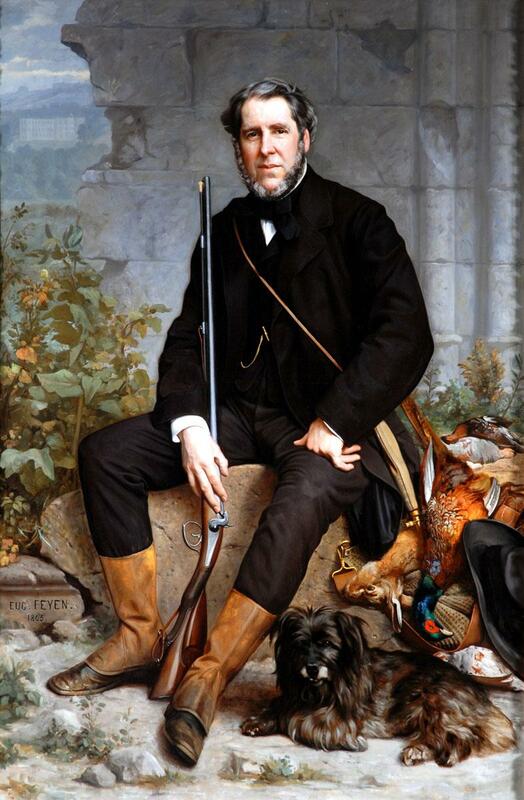 John Bowes, the founder of the Bowes Museum, is sitting on a boulder with game lying at his side. 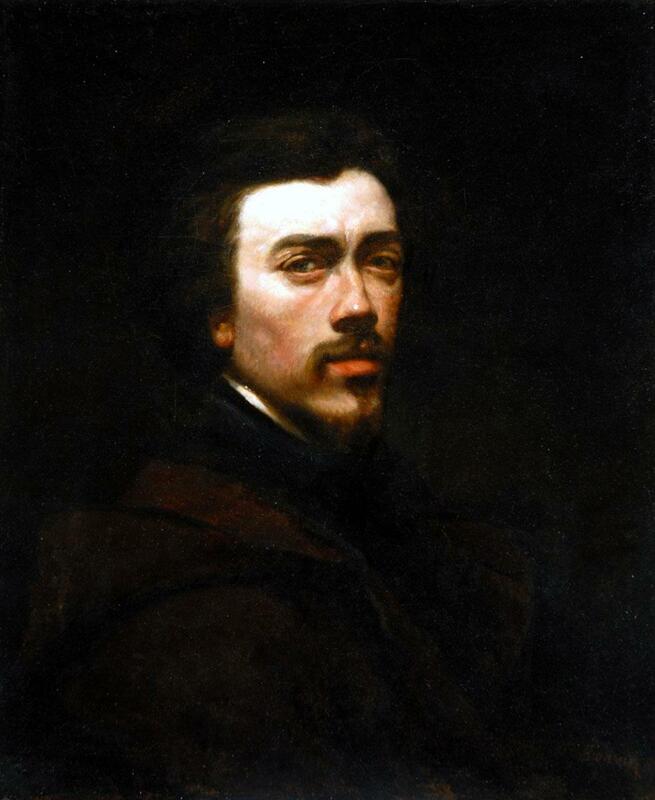 Bonvin was a prominent artist in the French Realist movement during the mid-to-late nineteenth century. 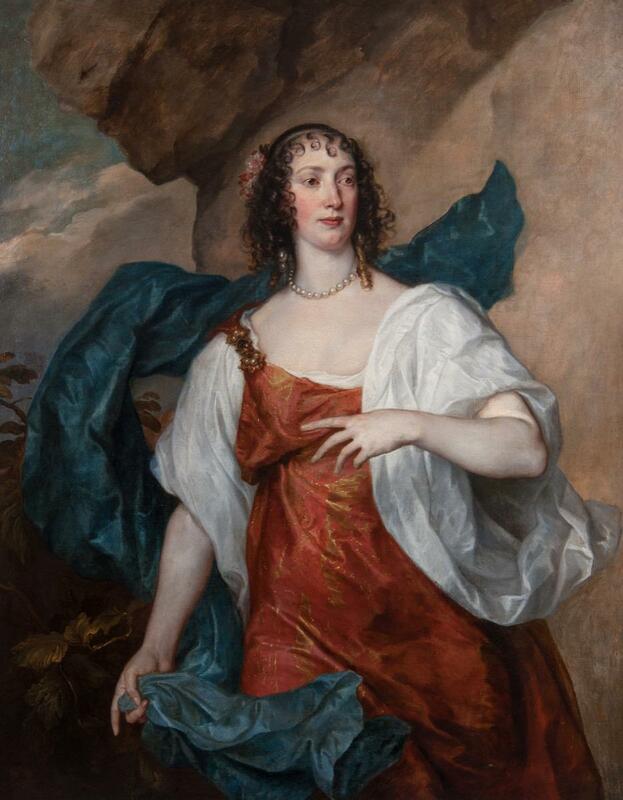 The sitter (d. 1663) was the daughter of Sir John Boteler and a niece of George Villiers, the 1st Duke of Buckingham. 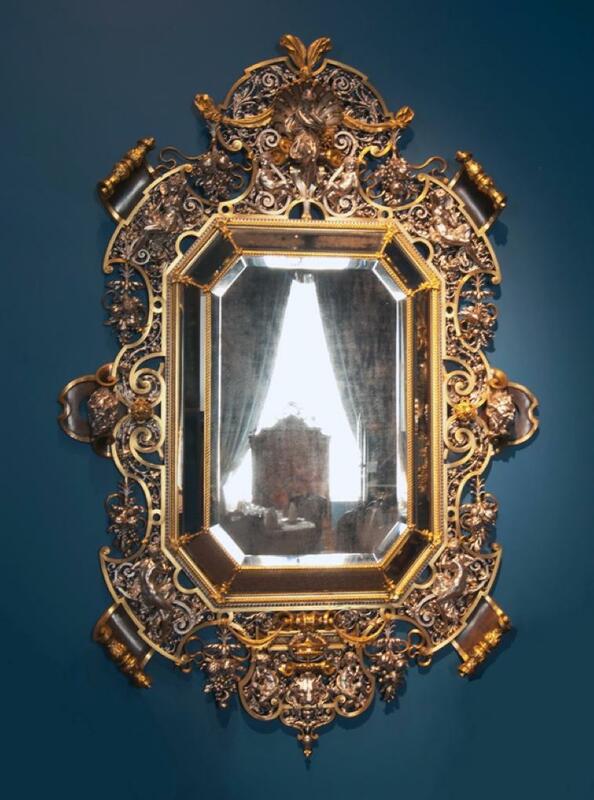 This mirror is a masterpiece of the 19th century bronze founder, Ferdinand Barbedienne. 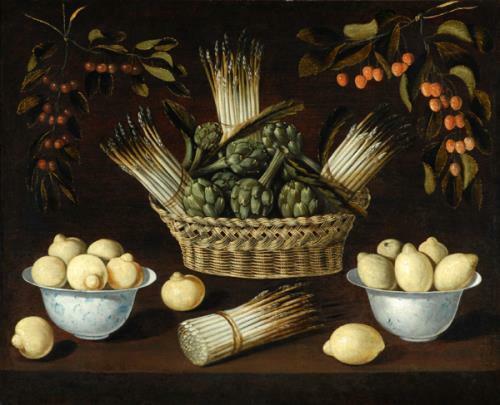 A female street-vendor sits at her stall surrounded by fruit arranged on a wooden table and with vegetables in a basket.